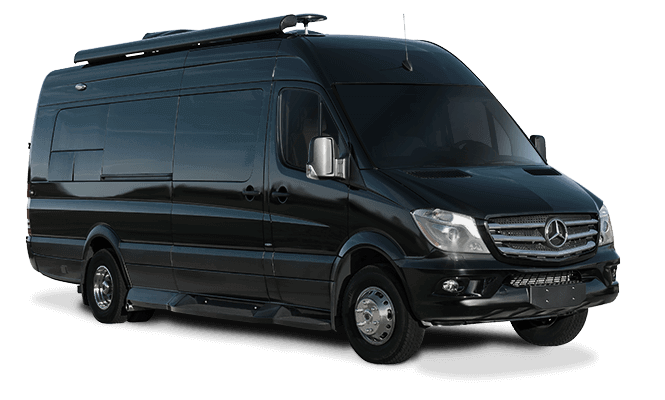 DECATUR, INDIANA – Fleetwood RV introduced the all-new 2015 Flair to the retail public in January. Since then, demand and enthusiasm for the all-new entry-level Class A Gas motorhome has exceeded expectations. “Flair has met the retail public with outstanding enthusiasm. It’s functional, attractive, and value-packed; an unbeatable combination,” Buckman adds. The Flair is available in two floorplans, the 26D and 26E. For more information about the 2015 Flair and other Fleetwood RV products, please visit fleetwoodrv.com. If you would like to learn more about becoming an authorized dealer, contact the Fleetwood sales team at 800-854-1344. 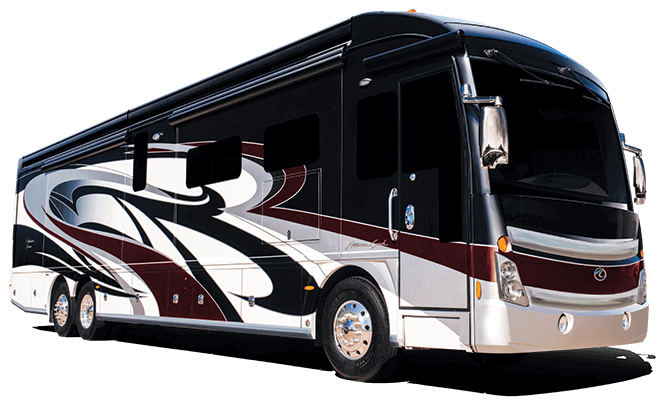 Fleetwood RV is a leading manufacturer of Class A and Class C recreational vehicles. Fleetwood boasts some of the industry’s most recognized and iconic brand names such as Bounder, Discovery, Tioga, Jamboree and Southwind. 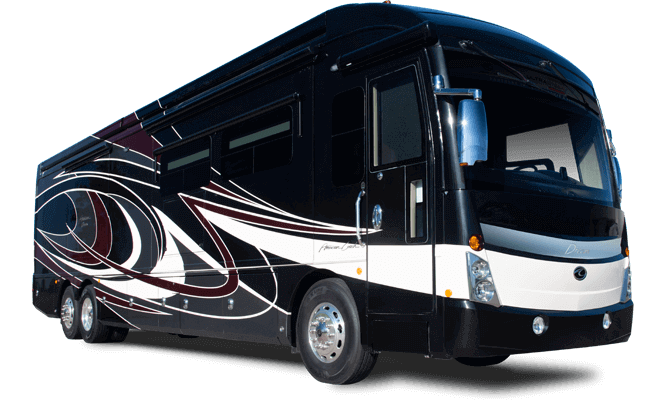 Headquartered and manufactured in Decatur, Indiana, Fleetwood RV is an Allied Recreation Group company and a division of Allied Specialty Vehicles.